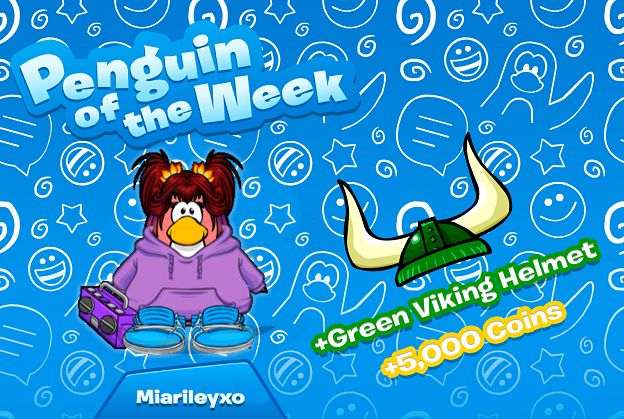 Welcome to another addition of the Penguin of The Week edition! This week Mia Riley gets this prestigious reward. Mia is an active user on our Discord channel who welcomes all of our new members! She helps out the CPO staff by reporting bad users and answering questions other penguins have. She loves sharing pictures of her cat, and chatting with others in voice chat on Discord!